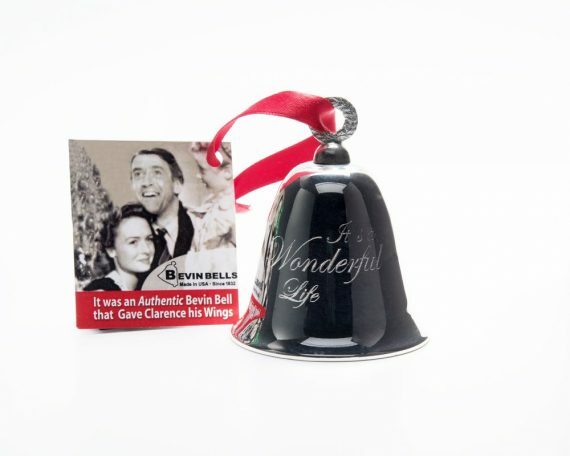 Bevin Bells made the actual bell in the iconic holiday classic, “It’s a Wonderful Life.” You remember the bell ringing on the tree as Clarence, the angel, gets his wings. 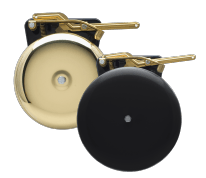 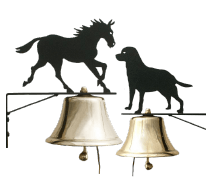 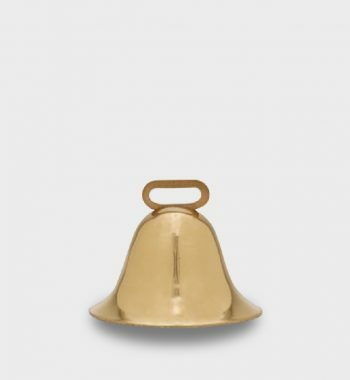 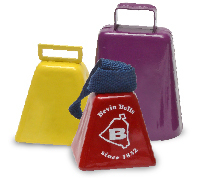 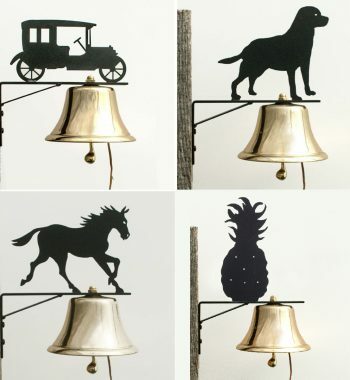 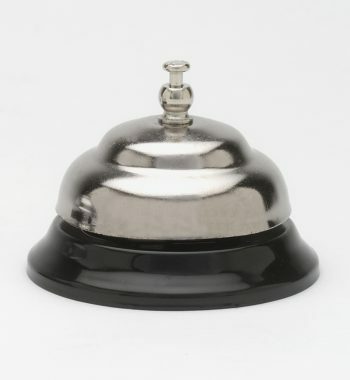 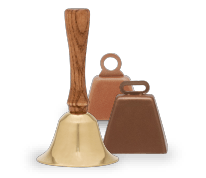 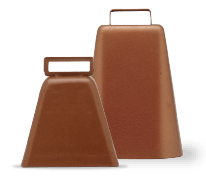 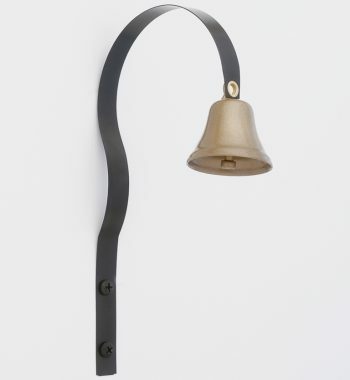 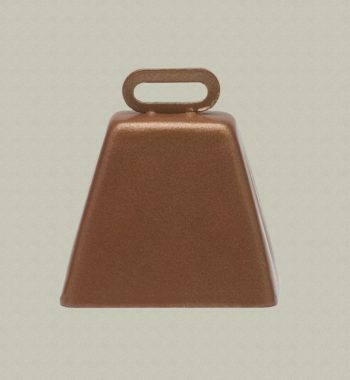 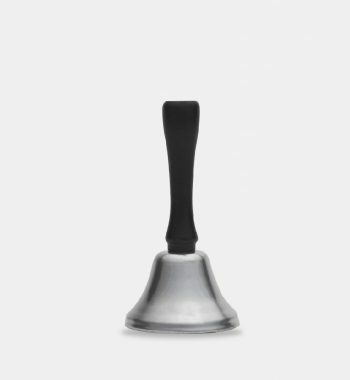 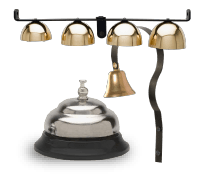 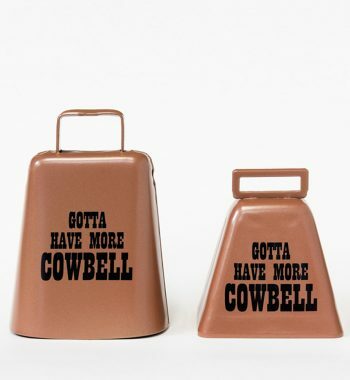 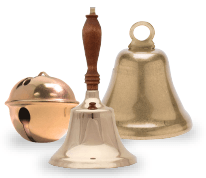 Now you can own this keepsake remake of that bell. 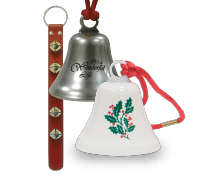 Beautifully engraved with “It’s a Wonderful Life,” silver-plated and presented in a red velvet bag (or you can call us and ask for black velvet, if you prefer). 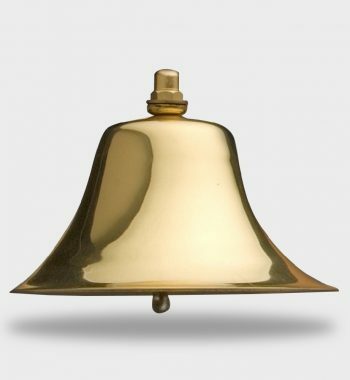 The bell has a memorable ring that will bring you right back to the movie. 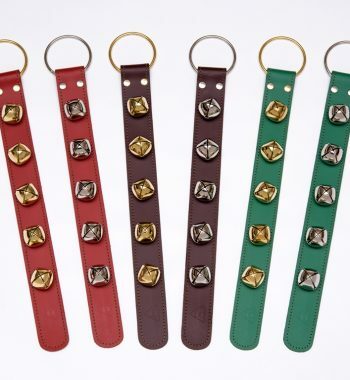 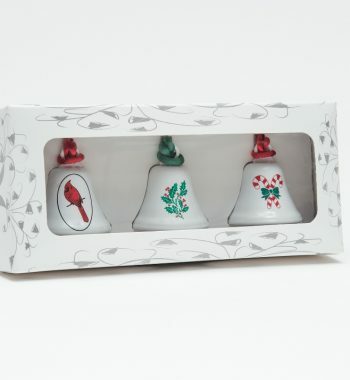 It is 2 3/4″ tall, comes with a red ribbon for hanging and makes the ideal holiday gift. 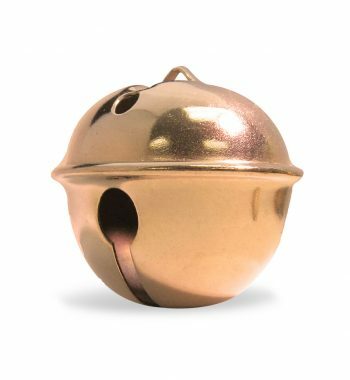 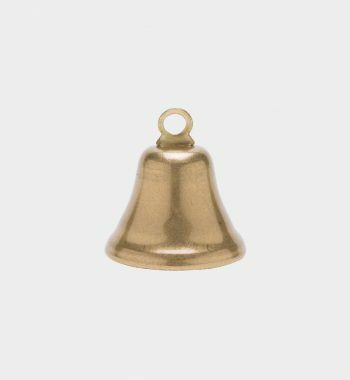 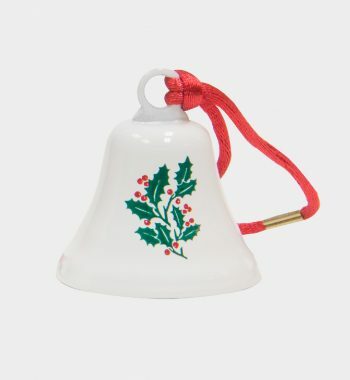 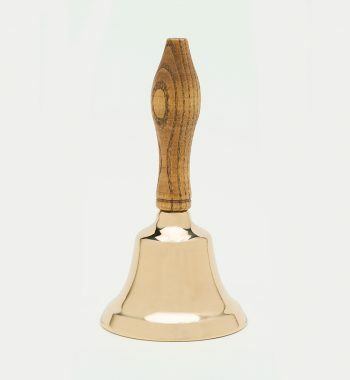 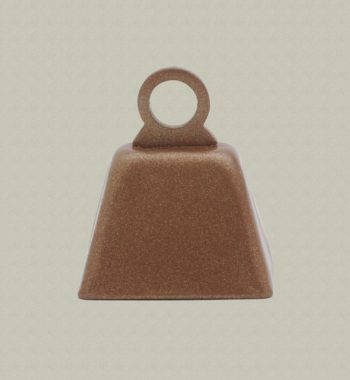 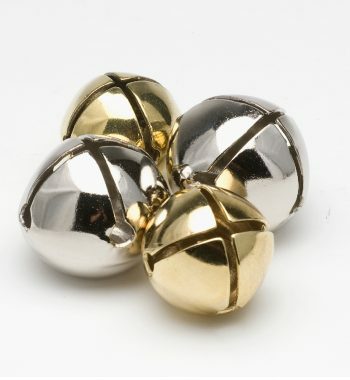 We also sell a small ornament bell as a memento.